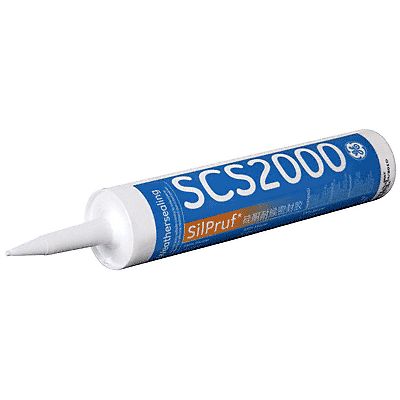 SCS2000 – SilPruf Sealant | Abdul Katim Fadl Trad. 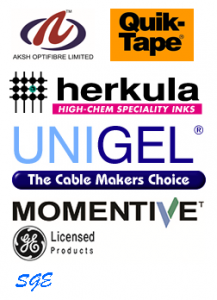 Corp.
GE SCS2000 is a one-component, high-strength, neutral cure silicone sealant & adhesive for use in structural glazing and on a wide variety of materials in new or remedial weatherproofing applications. SCS2000 sealant is supplied as a paste and upon cure, produces a durable, formed-in-place silicone rubber joint sealant.